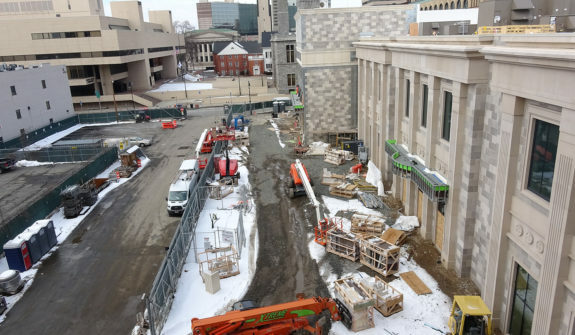 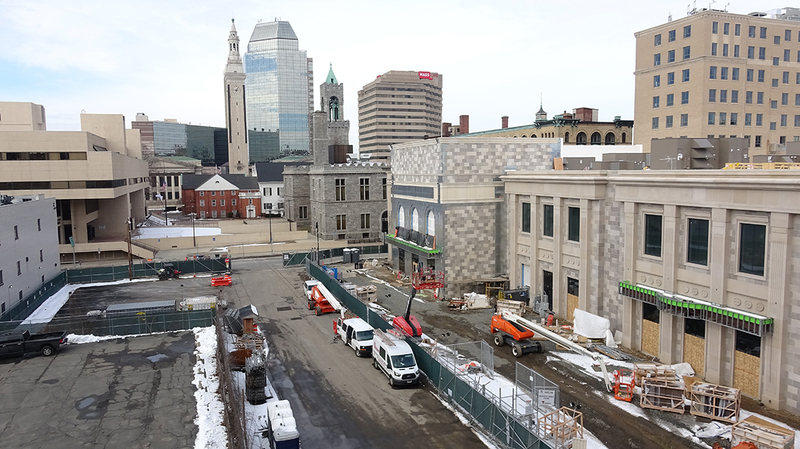 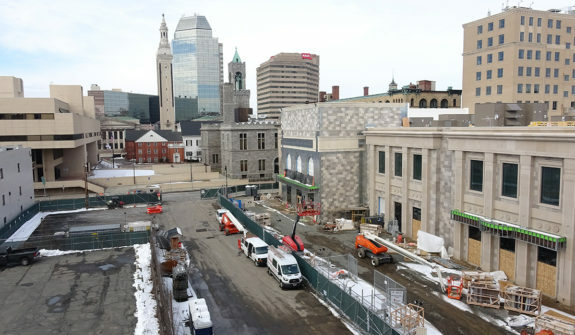 The $960 million project opened in summer 2018 in downtown Springfield. 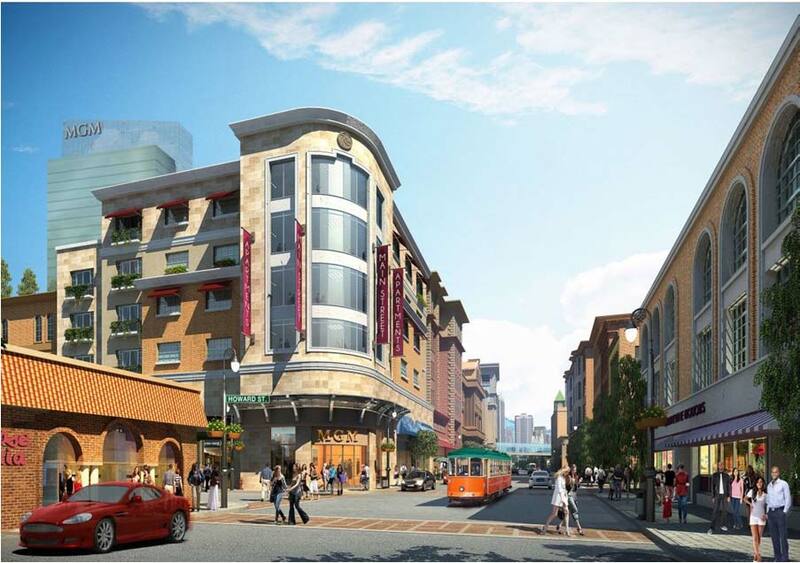 This 14.5-acre project transformed over three City blocks in Springfield into an 759,157 sf mixed-use development. 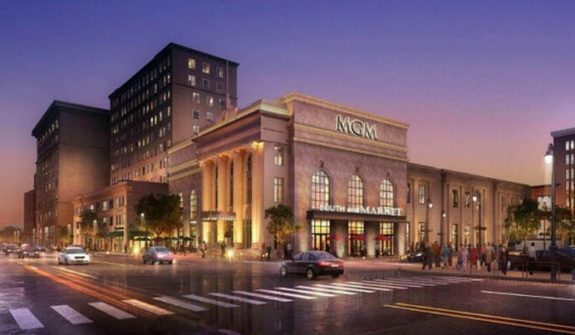 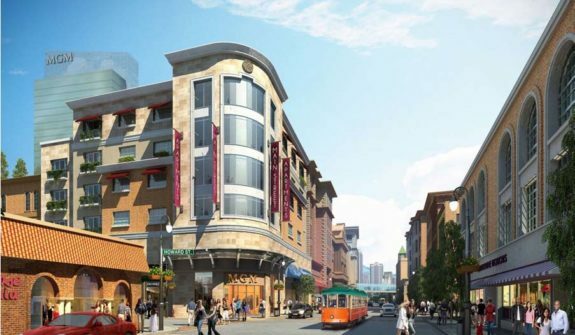 The project features a 126,262 sf casino; 250-room hotel; retail space; restaurants; apartments; a bowling alley; skating rink; six-screen cinema; convention center; and an outdoor stage for free live entertainment, and 3,600 covered parking spaces will also be available. 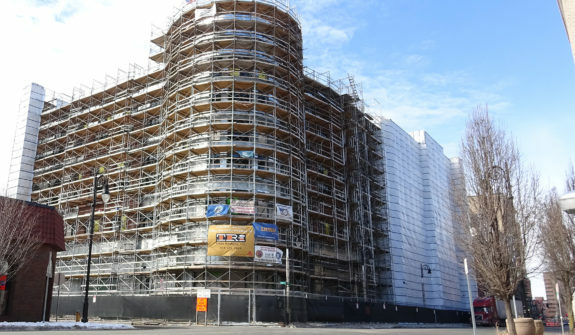 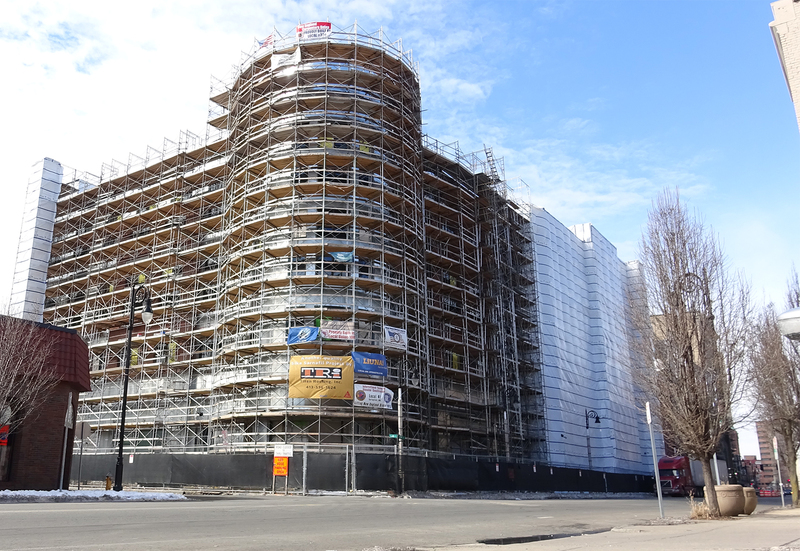 HSH provided comprehensive, engineered Construction Management Plans for the Site Demolition and Enabling, Parking Garage Construction, and Hotel Construction. 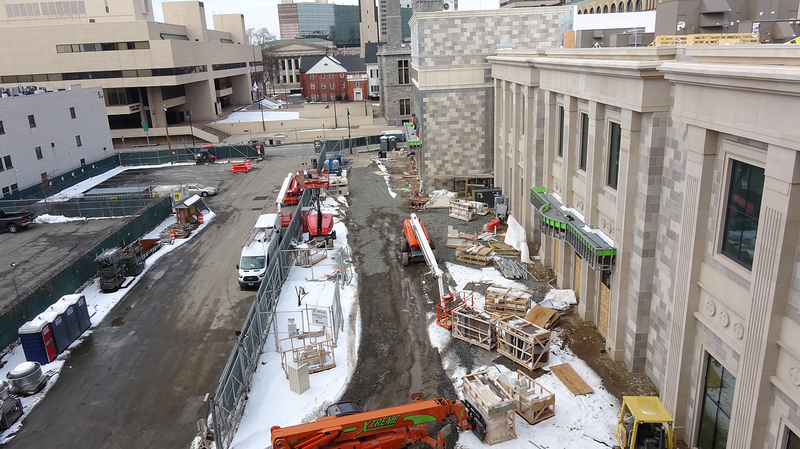 In addition to site logistics and truck turning maneuvers, HSH designed multiple Traffic Management Plans for various utility installations in adjacent roadways.